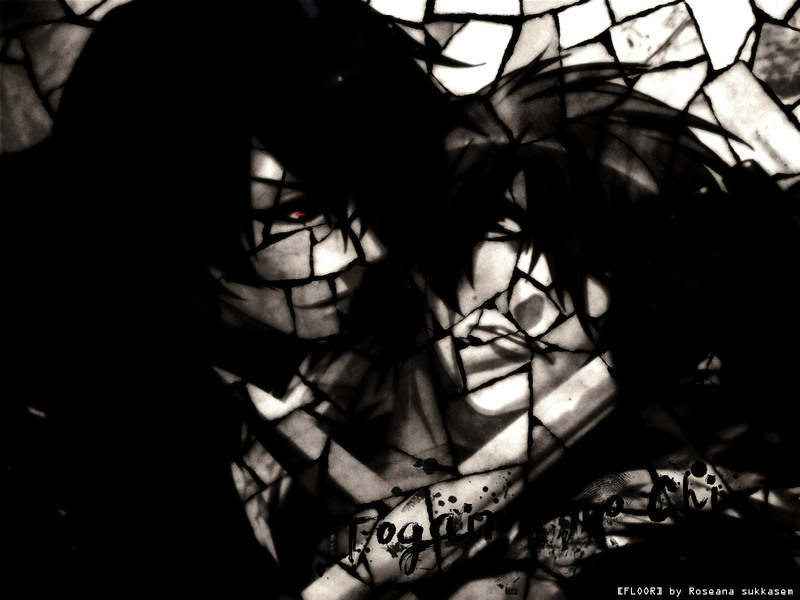 Togainu no Chi Wallpaper: . : FlooR :. Minitokyo »	Togainu no Chi Wallpapers » Togainu no Chi Wallpaper: . : FlooR :. The idea is really neat, and I like the texture & grunge, though it a bit too dark. Other than that, nicely done! Again congrats excellent work ..